The Budget has taken the first step towards resolving issues around the Insolvency and Bankruptcy Code. 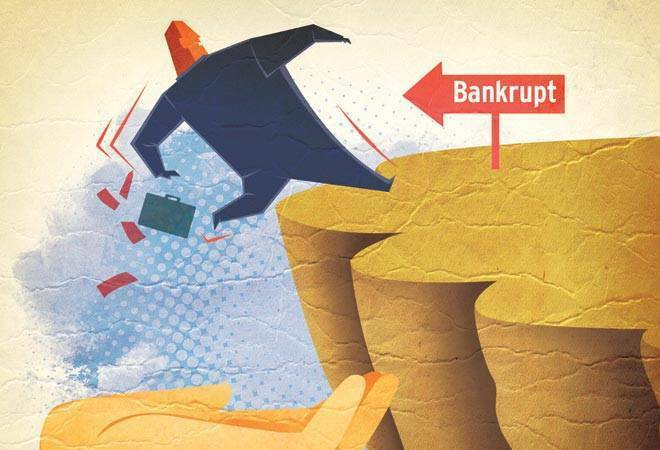 Enacted in 2016, the Insolvency and Bankruptcy Code, 2016 (IBC) has witnessed a lot of action in the last six months. However, there were many questions around the tax impact either on the Corporate Debtor (CD) or the Resolution Applicant. In his Budget speech, the finance minister indicated changes to the tax regime to accommodate some of the issues faced by CD under IBC 2016. The Budget fine-print speaks of three major amendments affecting these companies and its new potential stakeholders. Section 79 of the tax code to permit carry-over of accumulated business losses and depreciation to new stakeholders has been amended with a caveat that the Income Tax department should have been given a fair chance of being heard. This move could act as an incentive to increase the success rate of resolution for such debt-ridden CD since the Resolution Applicant can now factor such tax losses in their proposals. At the same time, the tax department is also given an opportunity to present its concerns, if any, to a resolution process to avoid any abuse of the relief granted. The next awaited expectation from the industry was to do away with the applicability of MAT tax (tax payable on book profit basis) for companies that have undergone a resolution under IBC. In most of the resolution plans, write-back of loans and liabilities and debt restructuring by lenders trigger taxation under the MAT provisions of the tax code. Although Budget 2018 did not grant complete relaxation of MAT, it has granted relief of allowing a deduction of the accumulated losses (business and depreciation losses) while computing books profits for companies under insolvency proceedings. Essentially, to the tune of accumulated business losses and depreciation there would not be tax payable under MAT regime on write-backs. Companies that undergo insolvency without having substantial brought-forward losses may still face the issue of having a tax liability solely because of debt restructuring. Further, recognising the practical challenges faced during the insolvency period, the Income Tax code has been fine-tuned to authorise the insolvency professional (who subsumes all the rights of the board of a company) to digitally sign and file tax returns instead of it being signed by the managing director or directors. Earlier, there existed a state of limbo (especially on due dates for filing tax returns) with respect to who shall file the tax returns for the CD. Albeit taking cognisance of key industry issues and the IBC 2016, there are some key expectations which remain unattended by the Budget. Section 56 continues to allow tax transfers of shares of CD below its book value. Resolution Applicants who contemplate a merger of companies under IBC 2016 may not be able to carry forward losses due to stringent conditions related to mergers. Lenders who transfer stake above their cost and then take a hair-cut on the interest rate and repayment schedule may end up paying taxes, even though they would have incurred a loss overall. In a nutshell, Budget 2018 has managed to take its first step towards resolving issues around the IBC 2016; however, as time progresses and the law matures, there would be more logical amendments in the Income Tax code to give necessary enablers for boosting resolutions and turnaround of debt-ridden companies.